The Spoils play The Velvet Underground & Nico added to the bill for our Corner Hotel launch on April 8th! 50 years since its release, The Velvet Underground's debut album remains one of the greatest, and most influential, of all time. Truth be known, we Susans have spent a fair bit of time with the album ourselves (though somewhat controversially The Velvet's third is probably our favourite). The Spoils celebrated tribute to the album sold out last time it was staged in Melbourne, with the many subsequent rave reviews adding salt to the wounds of those who missed out. 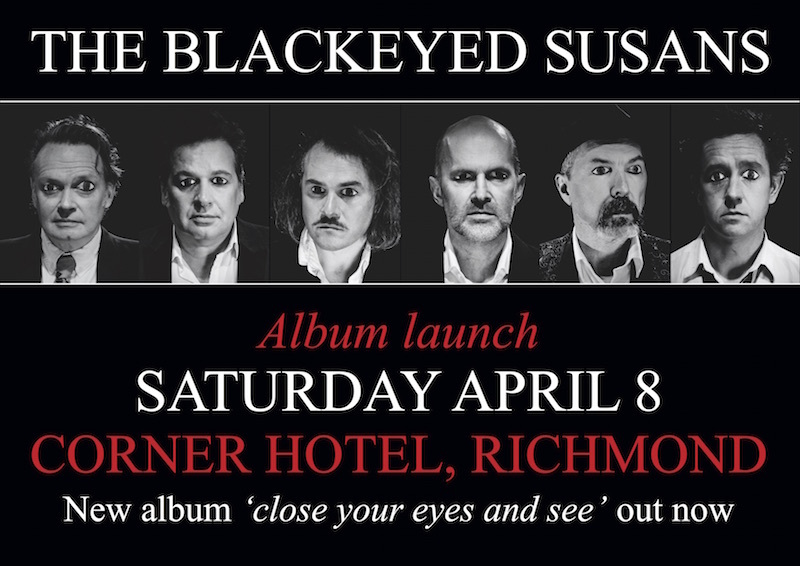 We're chuffed this exclusive support slot will give Susans' fans a chance to see the show. The Spoils play The Velvet Underground & Nico join Skyscraper Stan & The Commission Flats to complete a killer line-up for our Corner Hotel show.